While there are many benefits to using an electronic storage system for your business’s documents, it’s important to understand what guidelines should be adhered to. The accuracy and integrity of all of your business’s records, including electronic, is critical to the success of your business. In addition, it’s a legal necessity should your records ever be included in litigation or submitted to a government agency. Be sure to retain your electronic records for the same time frame that your paper records are retained. Or, at the very least, for as long as they are needed for on-going business transactions or tax purposes. Any records that are destroyed, even electronic records, need to follow your business’s policies and procedures. Routinely destroying records, whether electronic or physical, should only take place under these procedures because it assists in eliminating any possible questions that might come up due to possible future litigation. Are you able to demonstrate that your electronic records system is secure? That means that the data in your electronic records cannot be altered, and that it is safe from unauthorized access. 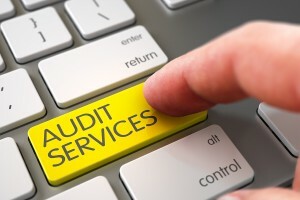 Ensuring the integrity of your company’s electronic records and electronic storage systems is a must. Is your entire electronic records system documented, including both physical and logical descriptions of its structure and programs, as well as all inputs and outputs? This requires identifying and indexing all of your text documents, as well as narrative text for other types of data files. 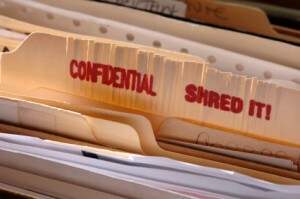 Are your electronic records easily accessible? Can you and authorized users bring up the necessary information by tapping in a file number, keyword, or other identifying data into a search window? If your records aren’t accessible, what can be done to make them accessible? The above guidelines for electronic storage systems are not all inclusive. Each state has their own guidelines and laws regarding the storage of all documents, including those kept within a electronic document storage system. You will need to research your state’s laws to see what they entail. 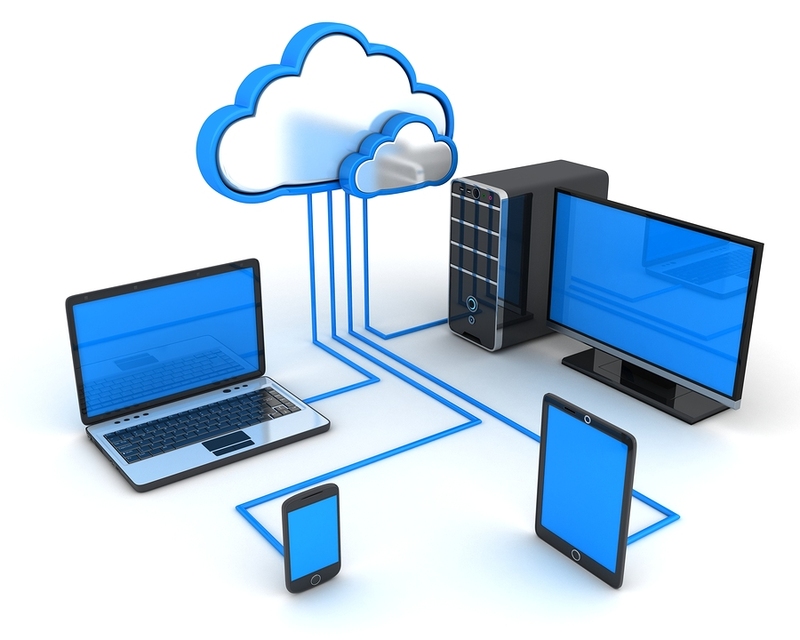 Record Nations can help you find the electronic document storage system that fits your company’s requirements. Our experts will guide you through the process from choosing the system to deciding what fields need to be indexed and searchable.